I found this in my local Tesco a few days ago and loving the idea of trying something new I had to get some. 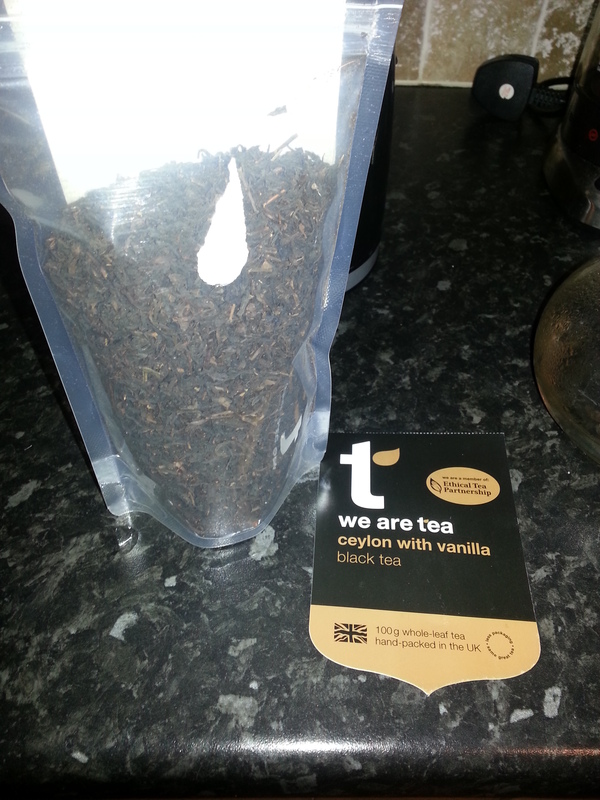 I had tried vanilla tea before having bought some Twinnings teabags and found them pleasant but somewhat overpowering both when brewing but also when you taste it – it just feels like the vanilla flavour takes over. 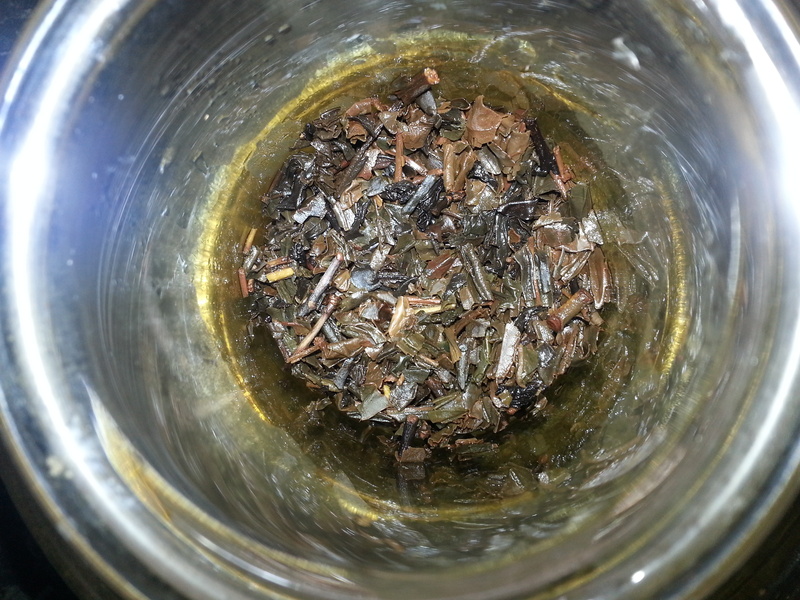 This tea was really enjoyable – when you open the packet the aroma of the vanilla is very strong but upon brewing and tasting it takes a back seat, still there but not ruining the tea with its sweetness. This is a very pleasant tea to drink – a nice refreshing Ceylon punctuated with the sweetness of the vanilla but the two complement each other very nicely. 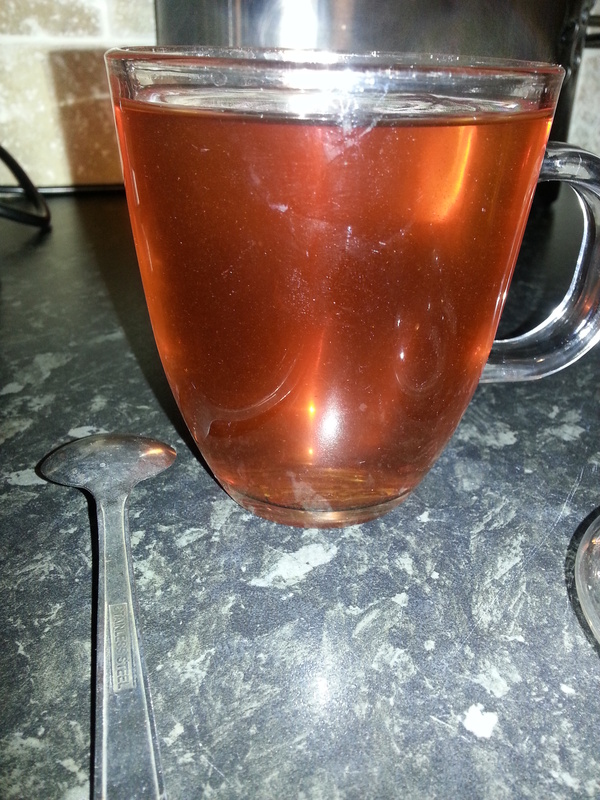 It creates a lovely coloured brew with a sweetness that is tasty but not excessive. I was very impressed with this tea and it’s availability in a major retailer just two minutes from my front door! The price point of £3.99 is very reasonable for a decent quality product such as this and a 100g bag would last you sometime. No it’s not as cost effective as teabags but how long would a jar of decent coffee last you at a similar price. A lovely drink and maybe a nice way to get people to try tea without milk too. I’m not the biggest fan of Tesco, notable due to the particular branch nearest to me in Failsworth being something of a dire shopping experience. However credit where it is due, Tesco is pushing ahead with a real emphasis on selling lots of different teas, both bagged, temples and unusually in loose leaf form. I have sampled some of their own Finest Breakfast Tea blend before and I didn’t find it much to write home about personally but that’s just personal taste. 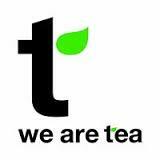 The last few weeks have seen a massive expansion on the range they sell and now include loose teas supplied by WeAreTea of which I am currently trying their own English Breakfast blend and have found it to be superb. Fingers crossed this continues and it introduces more people to the pleasure of good quality tea and why it is worth the effort to brew it loose leaf. I have to say I find it a really big decision on Tescos part to go ahead with this for a beverage that many still consider to be old fashioned if drunk in loose leaf form and many customers just want the convenience and cost of teabags. If they know something about a change in the market that we don’t then I can only hope this continues and we see more new products being launched. The last supermarket that really impressed me with their loose tea choices was Booths but their locations are limited and they don’t have online facilities so it’s nice to see a large retailer such as Tesco taking a leap of faith like this. My only suggestions would be to get some tea pots, cafetieres, cups etc on a display close to the teas themselves and get doing some promoting of what you are trying to do. If this get’s people drinking good quality tea then this can only be a good thing. Hello again, it’s been a while hasn’t it. Lots of things going on this year which has meant MBT has taken a bit of a back seat but hopefully can get back into doing some more work on here and on my hobby. This year I have tried lots of lovely teas from a fabulous cafe in Manchester called North Tea Power, visited Fig & Sparrow just round the corner and a lovely posh tearoom called Rosylee which is a stones throw from both of the above. I’ve still yet to visit Tea 42 and Propertea – it seems like we are being inundated with new tea shops up here although that is no bad thing. I’ve also just been away to Edinburgh and sampled the brilliant Eteaket who serve pots of tea that provide you with 3 – 4 cups. Excellent value for money and a lovely selection of teas that read like a cocktail menu. Well worth checking out if you are up that way but I can see this place needing bigger premises soon. The tea maker has been getting good use although my only criticism is when it’s just enough tea for one you have to make about 500ml of tea at a time but the convenience factor is brilliant. Usually kitchen gadgets don’t keep me entertained for long but this has seen lots of use.